5If you like hummus, you will love making this at home! Here is one of our favourite staple foods. 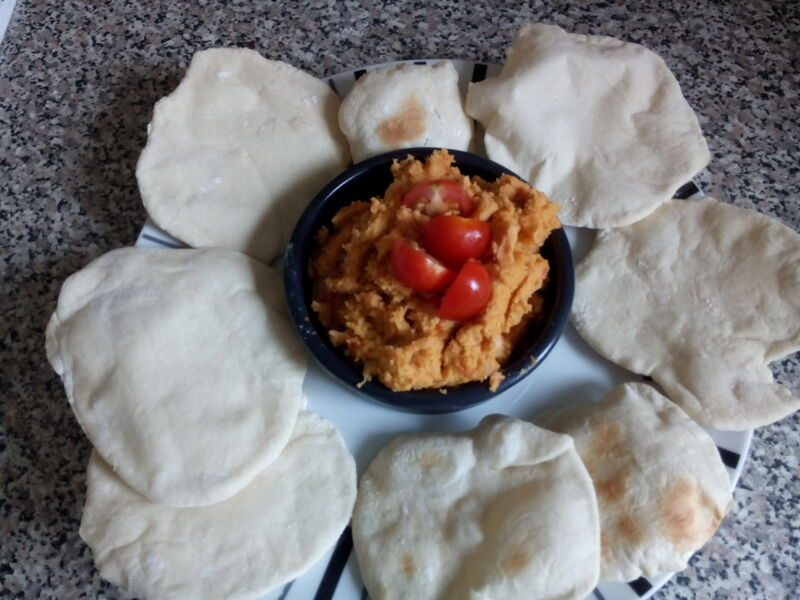 Hummus is a great source of protein, it is healthy, nourishing and so easy to make, you will probably start asking yourself why did you ever bother buying tubs of humus in the supermarket? We will show you how to make it, and also how to make delicious organic pitta bread which can easily be done at the same time.